Shawn Buice, Professor of New Testament and Greek at BCF. 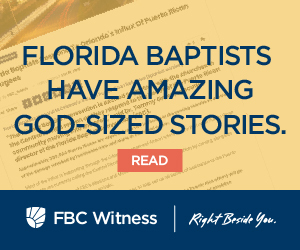 After 12 years writing Bible studies for the Florida Baptist Witness, Mark Rathel, professor of theology and philosophy at The Baptist College of Florida (BCF), is passing the baton to Shawn Buice, Professor of New Testament and Greek at BCF. “Buice is outgoing and engaging,” said Rathel. “Students love him and he is able to express the truth of the Bible in a practical and effective way.” He’ll use that practicality for developing Bible Studies for the Witness. Buice, who was recommended by Rathel, is currently in his sixth year of teaching New Testament and Greek at the Baptist College. He and his wife also served as missionaries in Brazil with the International Mission Board. Currently, he’s transitioning from full-time teaching to full-time ministry. “I have been called to be the senior pastor of Eastside Baptist Church in Marianna, Florida,” he said. He will begin serving Eastside in January. “I love writing and helping pastors and Sunday school teachers [and] my experiences have deepened my understanding of His Word,” he said. 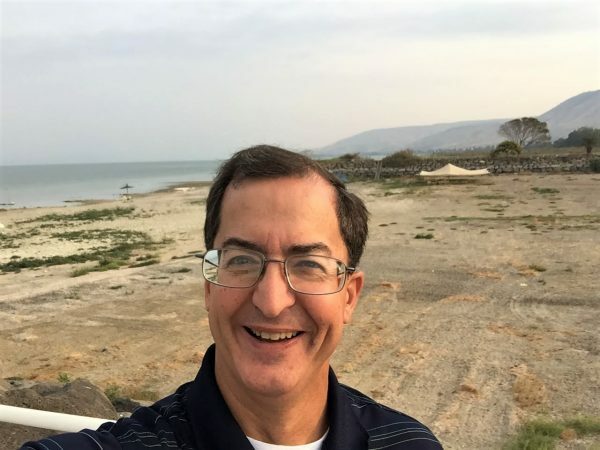 Teaching the Bible overseas and in various cultural contexts within the United States has given Buice the ability to share God’s Word in practical ways and given him a view of the Bible that goes beyond the Bible Belt, western perspective. 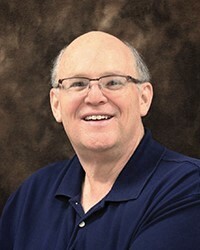 The first written by Buice will join the Bible studies written by Richard Ellingson and will soon be live and found under the ‘resources’ tab at FLBaptist.org.